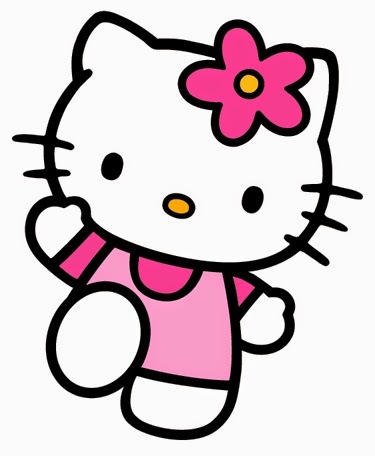 In major breaking news, it was revealed today that Hello Kitty is not, as previously believed, a cat. In an attempt to clarify something that was never in doubt, the former feline's creator is quoted as saying, "Hello Kitty is not a cat. She's a cartoon character. She's a little girl. She is a friend. But she is not a cat." Um, okay. 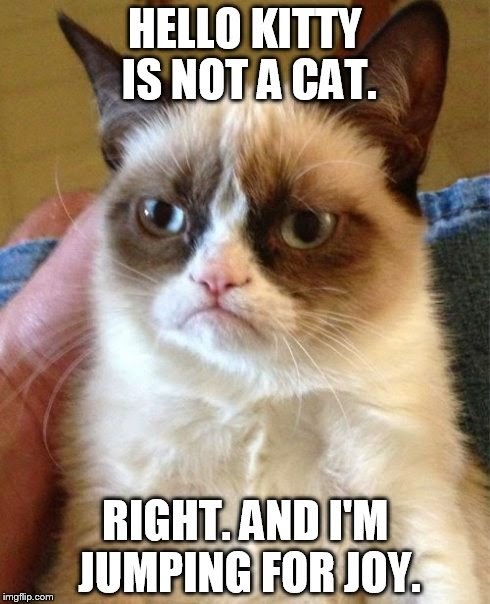 This radical case of feline debunking has people everywhere challenging other long-held assumptions. It has also cast a dark shadow upon the authenticity of Felix, Morris, Tom, Garfield, the Cat in the Hat, and even the internet sensation Grumpy Cat. As we all seek to gain our bearings in this new world order, I have uncovered other disconcerting truisms of our common life. 1. God is not George Burns. Or Morgan Freeman. 2. "Lassie" is just a stage name -- not the dog's real name. 3. The Tooth Fairy can't fly. And he's really a cross-dresser named Bob. 4. Elmo is actually Grover with a red dye job and a tank of helium. 5. Dr. Seuss does not, in fact, have a medical degree. 6. Stewie on "Family Guy" is not a toddler but a talking football with legs. 7. Batman's only "super power" is prancing around in tights and a cape. 8. 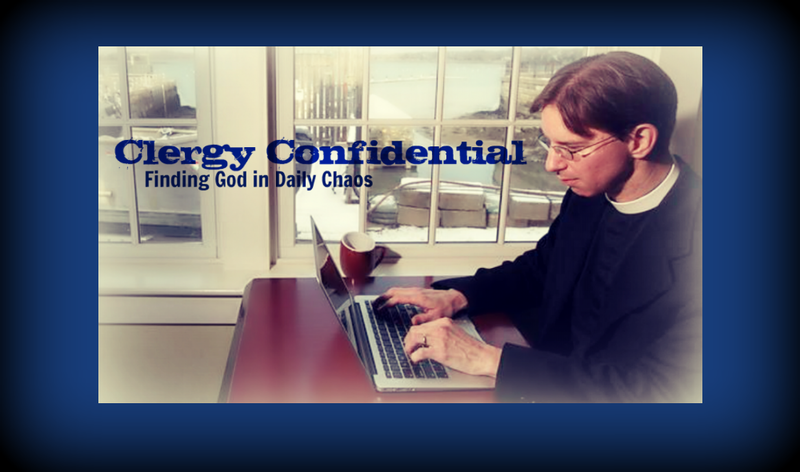 The Supreme Executive Committee of Lent Madness is not Bert and Ernie in disguise. 9. Spuds Mackenzie is really the Taco Bell chihuahua wearing a fat suit. 10. The Pope is not Catholic. The moral of the story is beware of your assumptions. And don't be surprised if we learn tomorrow that Cat Woman is not, in fact, a woman but a cat. Are Goofy and Pluto both dogs? Did St. Patrick really have a breastplate? Excuse me but the pope is Catholic, he just doesn't sh!t in the woods. And a picture of a pipe is not a pipe. DA DA!! The Pope is Catholic but just sorta catholic.